AMPHA PLACE is located in a quiet area of Maenam, a haven of peace and serenity that blends romanticism and delights the senses. 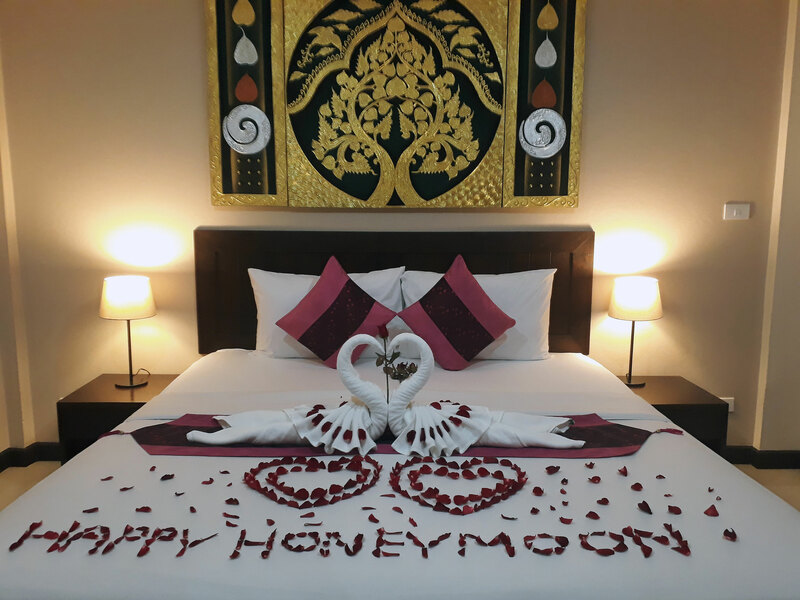 The hotel is 150 meters from the beautiful beach of Maenam, with is 5 km long, facing a coconut forest that separates us from the beach. At 10 minutes walk from the center of the village where you will find many shops and restaurants, and Thursday evening the night market. 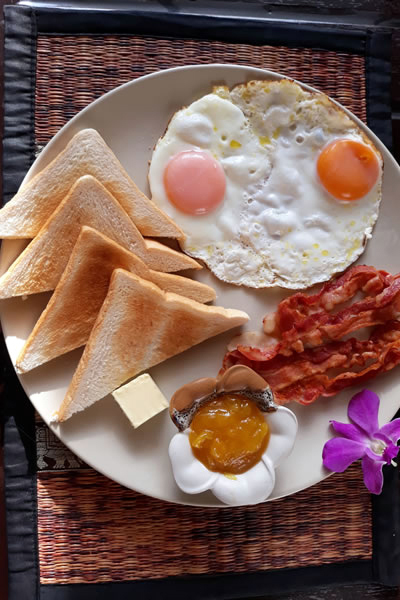 The hotel has breakfast area, offering several choices and home-made jams, a bar a lovely outdoor swimming pool and air-conditioned accommodation with balcony. Parking, Wi-Fi connection, boules balls, darts, games, books and beach towels are made available to you free charge. You can go for walks or relax on our loungers on the terrace. The hotel offers paddle-hire, motorbike or car rental and many excursions. 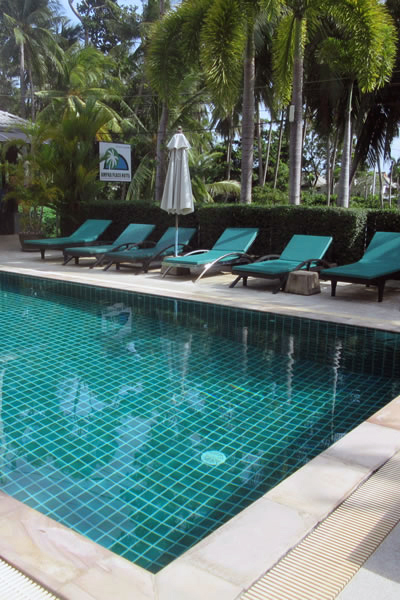 Excellent location in Maenam beach, very quiet place perfect for resting. We offer an airport shuttle and boat according to your directions. You can book on our website. 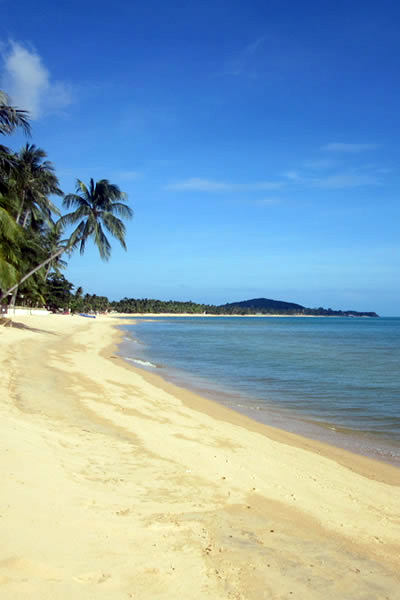 For those of you worshipping quite beaches on Koh Samui the beach of Maenam with a length of 5 km is ideal for wonderful excursions whilst enjoying an awesome view of Koh Phangan. You will come across several restaurants. Various water sports are offered. In a haven of peace and greenery, you will love this beautiful private pool, ideal for rest, reading, but also for relaxation with the family. For the comfort of your sunbathing, we have installed a bar with ice cream and games at your disposal. The pool is salt treated (no chlorine). Discover our breakfast offers, prepared carefully accompanied by various kinds of home made jam according to your choice. We also serve locally made fresh fruit juices. This is the way to start a good day. Double (king-sized bed) twin and family rooms available. Family room is one double connected twin room. 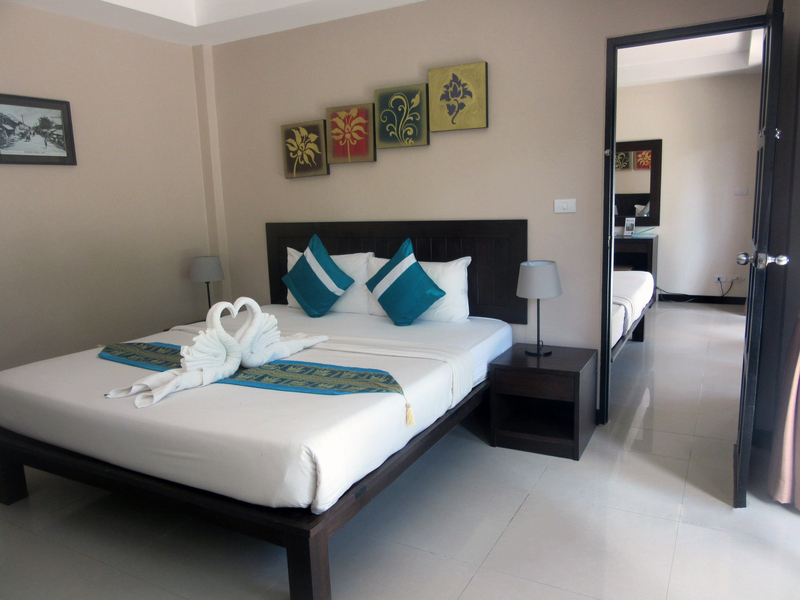 All rooms are equipped with airconditioning, hot water, shower, TV with international channel, minibar, safe deposit box, Free WiFi internet, terrace or balcony and quality mattress. 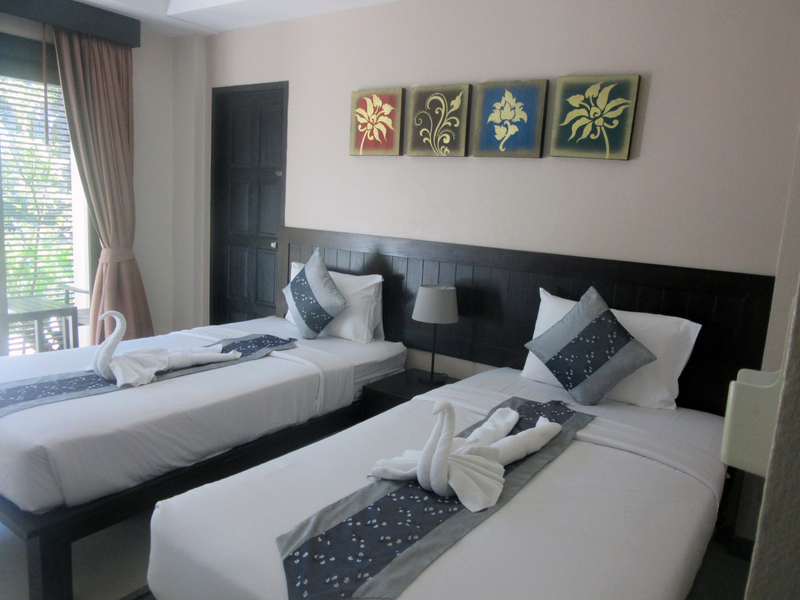 Additional bed is available (only one additional bed per room).